There’s no better time than the start of spring to introduce a fresh look to your space that you’ll love spending time in. The simplest way to do that is by adding rugs, lamps and unique one-of-a-kind items shown in the latest color trends – pastels, floral patterns and pops of bright hues. We hope our collection below will provide some inspiration for accentuating your home this season. 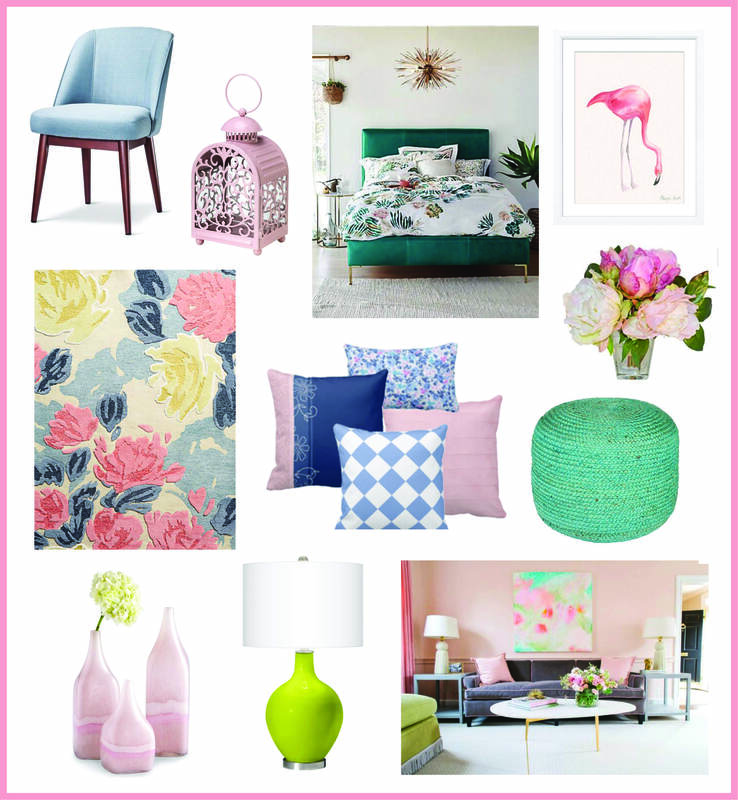 Visit our “Florals & Pastels” Pinterest board for more ideas.